Cats. The last meow. A Telford legend reaches the end of its life. 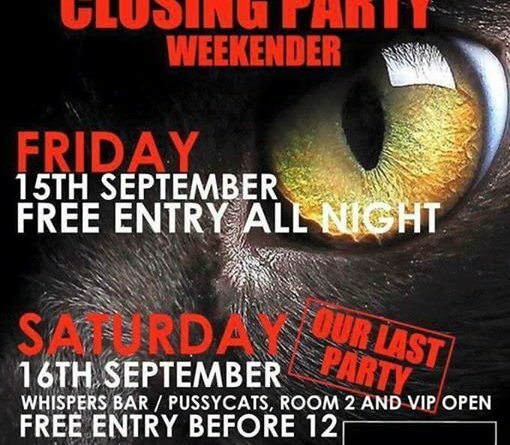 Pussycats is holding its closing down party.